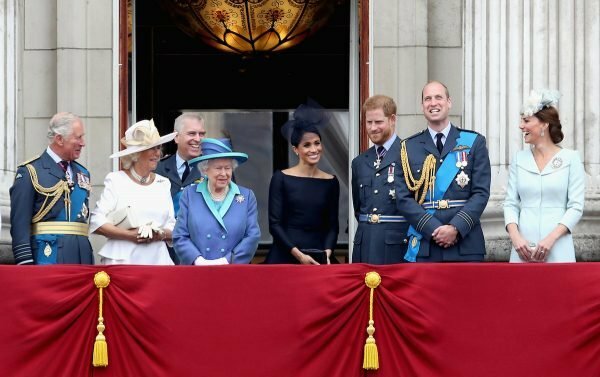 Best royal photos 2018: A royal photographer has picked his favourites. A royal photographer picked his 22 favourite images from this year and they're glorious. A man by the name of Chris Jackson is responsible for following the Royal Family around during their numerous functions, trips and weddings. Being a Royal photographer for Getty Images, he has witnessed some of their history-making moments this year, including Prince Harry and Meghan Markle’s nuptials in May and Kate Middleton after the birth of Prince Louis. Talking to Insider, he has reflected on his 22 most-loved pictures from the past twelve months that he took of the Royal Family. From pictures of the Queen with President Donald Trump to Prince Charles dancing in Greece, the photographer’s picks are gloriously diverse and candid. There are also some unexpected pictures and images from moments which we may have missed this year. 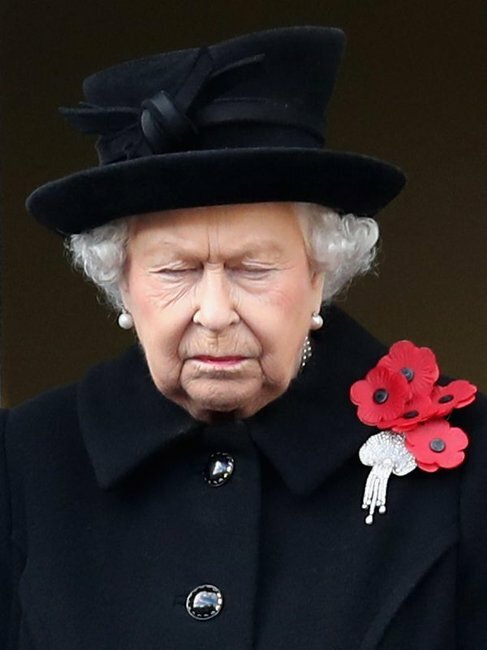 The Queen during the Remembrance Sunday memorial. Image via Getty. 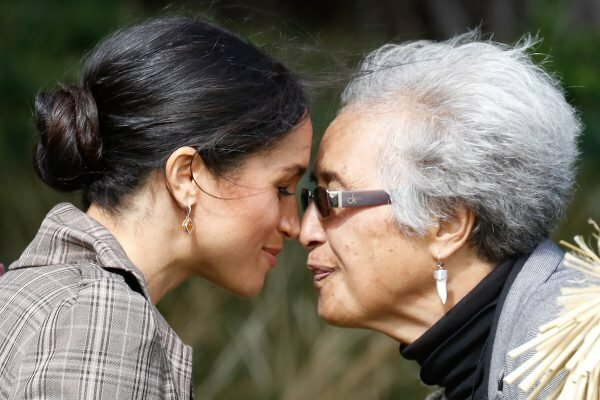 Meghan Markle doing a traditional Māori greeting. Image via Getty. 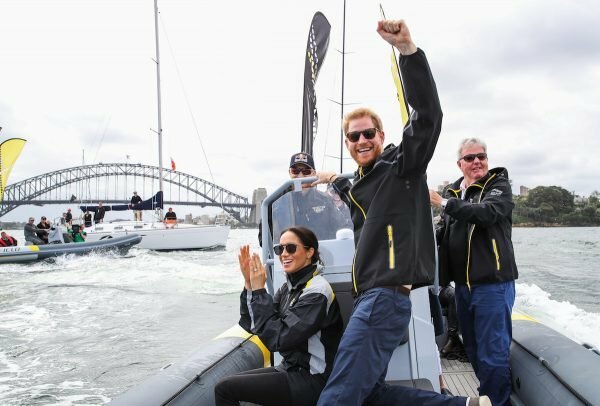 Prince Harry and Meghan Markle during their royal tour in Australia. Image via Getty. 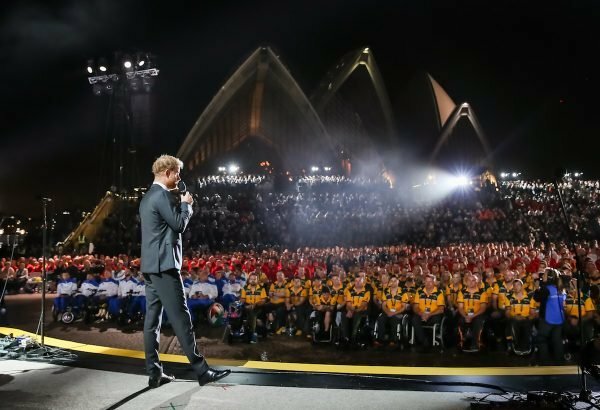 Prince Harry at the opening ceremony of the Invictus Games. Image via Getty. 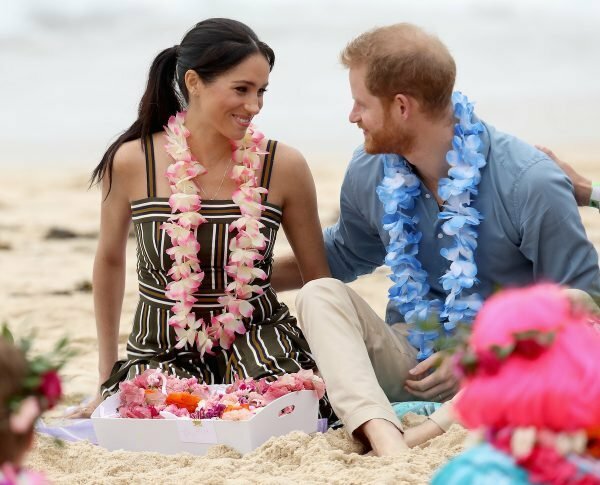 Prince Harry and Meghan Markle on Bondi beach. Image via Getty. 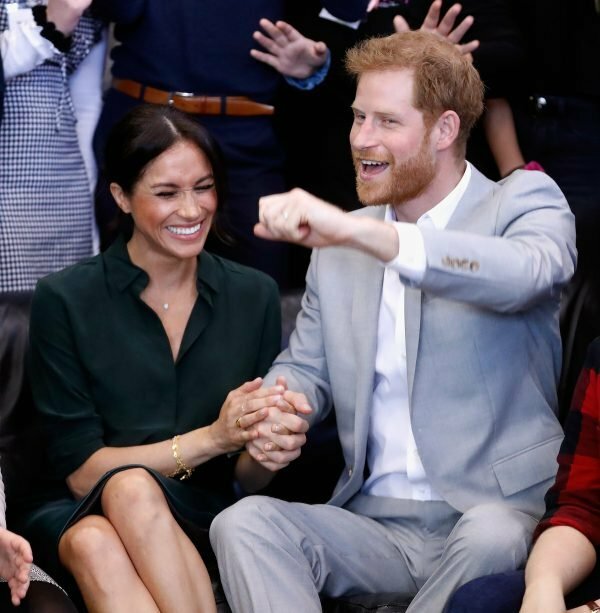 Prince Harry and Meghan Markle in October during a visit to a youth centre. Image via Getty. Prince Harry and Meghan Markle at a polo match. Image via Getty. 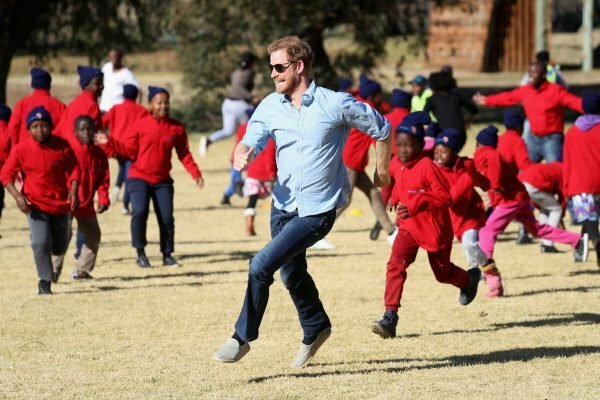 Prince Harry at the Mamohato Children’s Centre. Image via Getty. 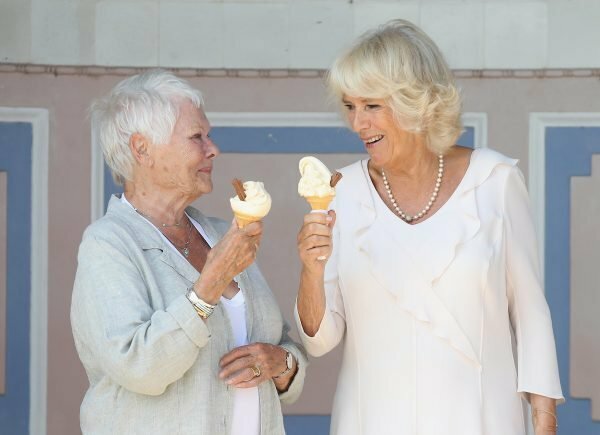 The Duchess of Cornwall with Dame Judi Dench. Image via Getty. 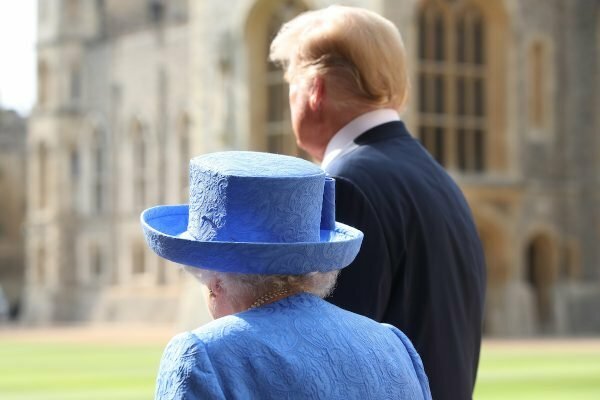 The Queen and President Donald Trump. Image via Getty. Jackson&apos;s favourite photo of the Royal Family on the balcony at the Buckingham Palace. Image via Getty. 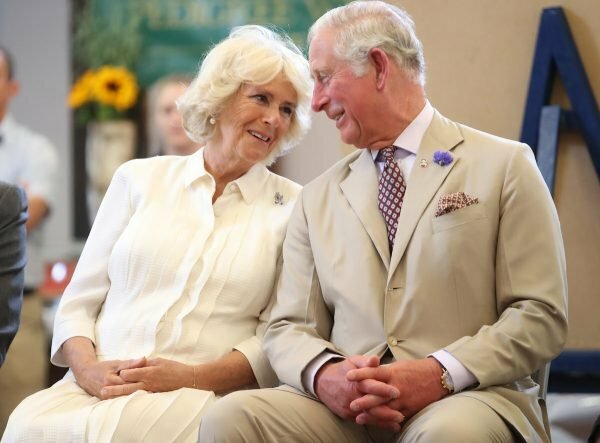 A candid moment between the Duchess of Cornwall and Prince Charles at Strand Hall in Builth Wells. Image via Getty. 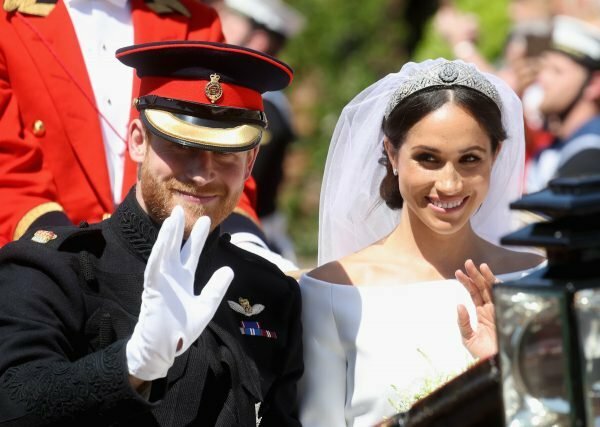 Prince Harry and Meghan Markle after their wedding ceremony in May. Image via Getty. 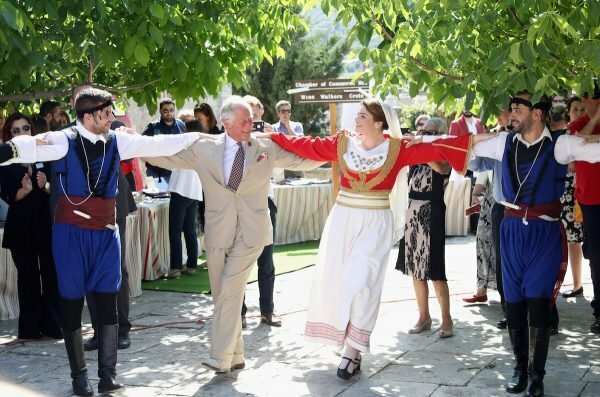 Prince Charles in Greece. Image via Getty. Kate Middleton after the birth of her son, Prince Louis, in April. Image via Getty. 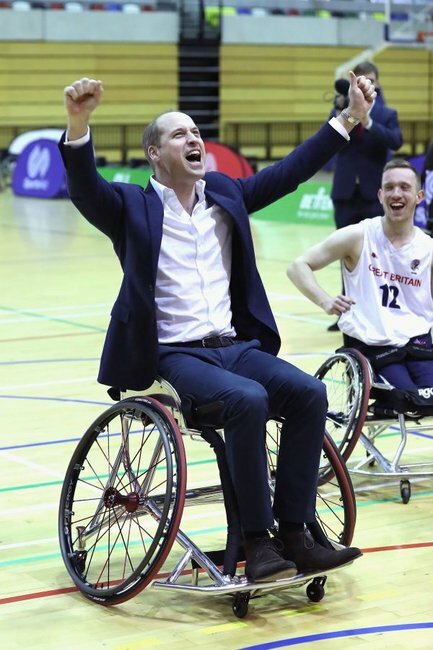 Prince William playing wheelchair basketball. Image via Getty. 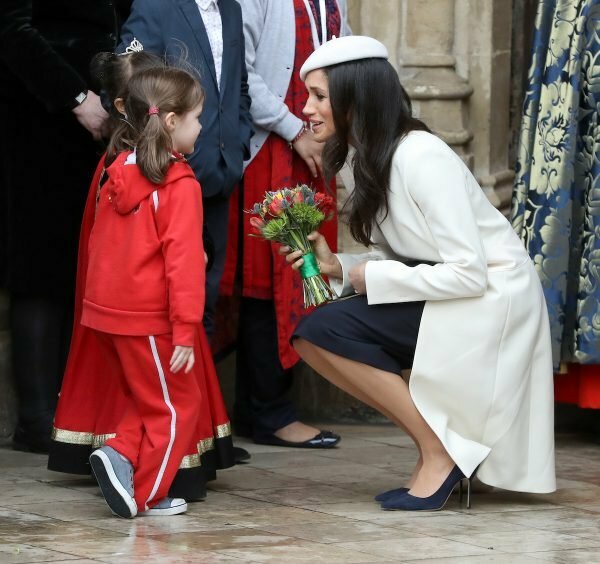 Meghan Markle greeting a little girl in March this year. Image via Getty. 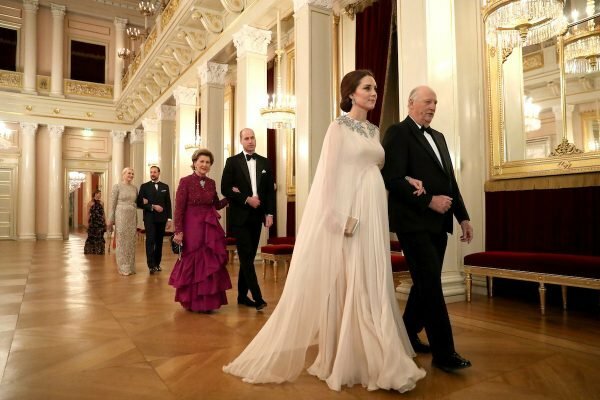 At a state dinner in Oslo, Norway. Image via Getty. Kate Middleton playing ice hockey in Stockholm. Image via Getty. 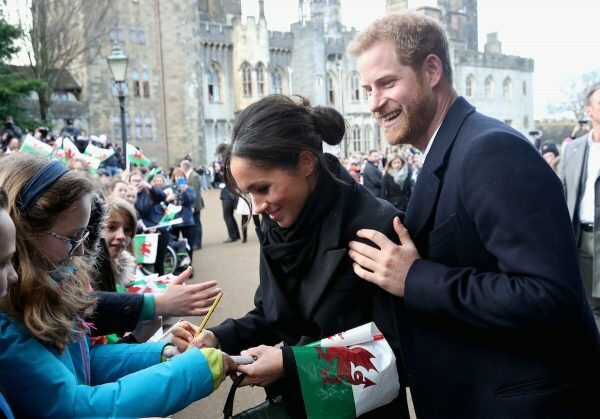 Prince Harry and Meghan Markle in Wales during January this year. Image via Getty. 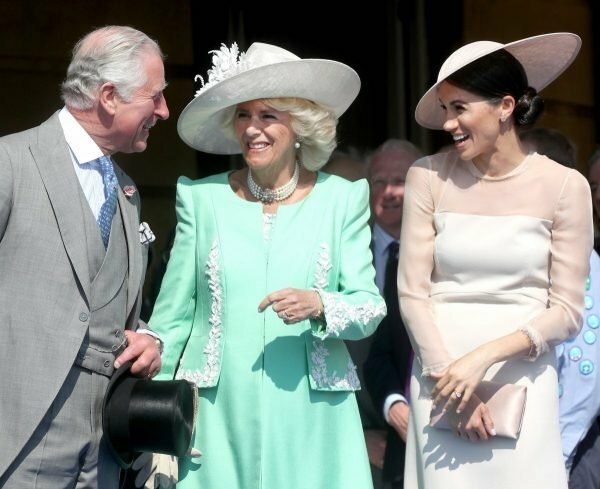 Meghan Markle with Prince Charles and Camilla, Duchess of Cornwall, at her first official Royal engagement after her wedding to Prince Harry. Image via Getty. 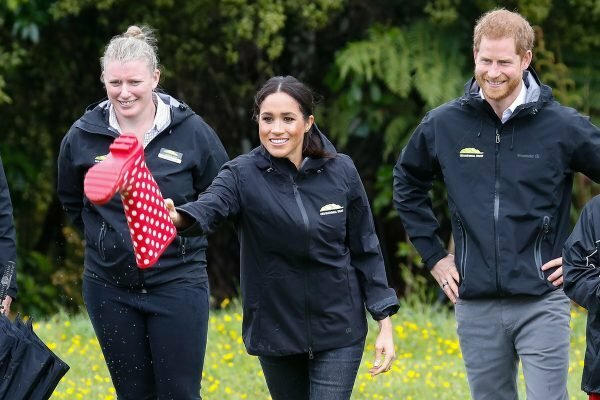 Meghan Markle during a boot-tossing game in New Zealand during their Royal Tour. Image via Getty.